When New Holland learners are asked, “What is the best part of you?” they can tell you their best part and why. In our efforts to help students embrace their uniqueness, the school culture team at New Holland Elementary designed the school wide “Best Part of Me” project. 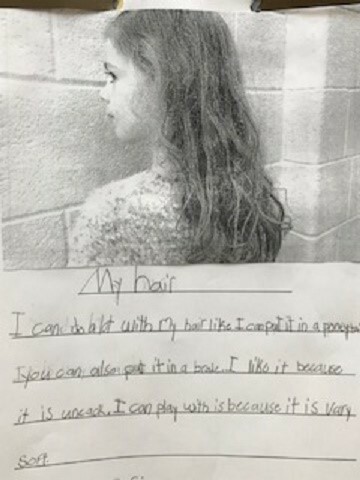 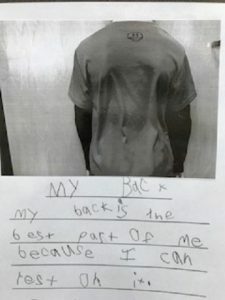 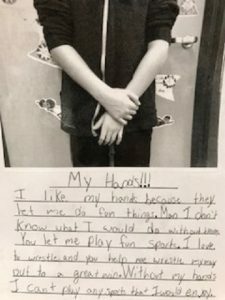 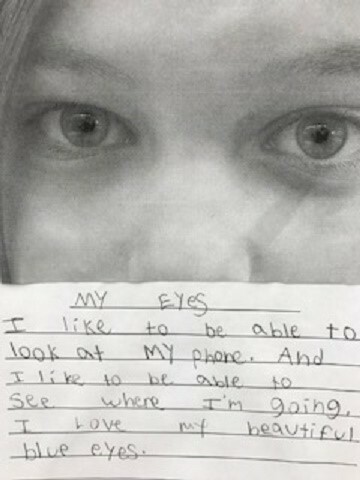 Based on the book, The Best Part of Me: Children Talk About their Bodies in Pictures and Words, by Wendy Ewald, students in grades kindergarten through sixth grade selected and photographed their best part and created a writing piece about the photograph. These special projects decorate the hallways of our school to remind us that each and every individual in our school community is distinct and valued.